Train the Trainer — If you would like to add additional tools to your tool belt for helping others, we have training and internship opportunities as well. 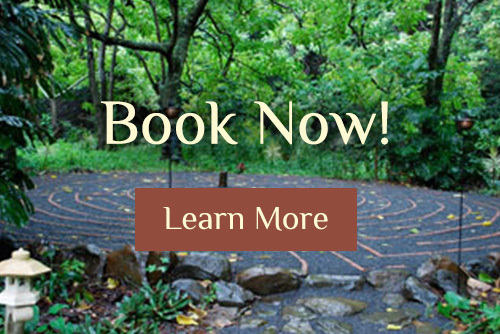 Labyrinth Facilitor Training is offered both to individuals who want to add labyrinth facilitation to their practice and as a group retreat. 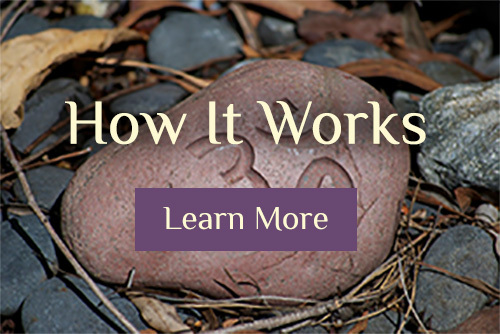 Eve has been sharing and utilizing the labyrinth for nearly 20 years and can guide you on how to use it as a spiritual practice, a relationship tool, a self-inquiry practice, a healing process, for intuitive enhancement and personal empowerment. Reiki Level I: Reiki is a transference of therapeutic energy that soothes, calms and brings a sense of peace on all levels—physical, emotional, mental and spiritual. This is the basic level that allows you to transfer the Reiki energy to yourself and others. Reiki Level II: This training further enhances the Reiki energy. This level allows you to access your own personal guides, teaches an introduction to crystal healing, manifestation grids. It also brings in the use of healing symbols, including anti-cancer, anti-viral, anti-bacterial, emotional, long distance, machines, meditation and many more. Reiki Level III: This is the mastership level, where you learn the attunement process and passing the Reiki healing process to others. Through the completion of this level you become a master and teacher of Reiki. Already a counselor, therapist, or coach and want to add a deeper understanding of relationships to your tool belt? Eve has studied relationships for over twenty years and can offer a new perspective that will totally change the outcomes you get with your clients. 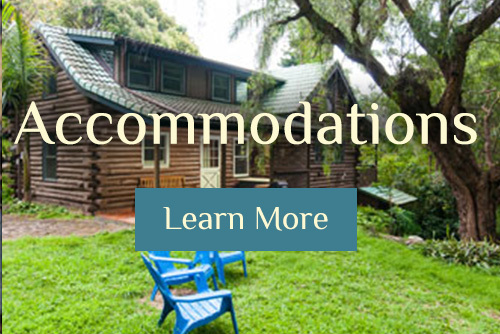 This experience holds the capacity to improve your own relationships while you are at it! Want to immerse yourself in the world of personal and spiritual growth? We customize the experience for you to specifically address your gifts, talents and areas of needed growth. Learn to (and practice) workshops, labyrinth facilitation, public speaking and a myriad other aspects of nurturing growth and transformation. Opportunities to gain experience in retail, nursery and farm work, are also available.